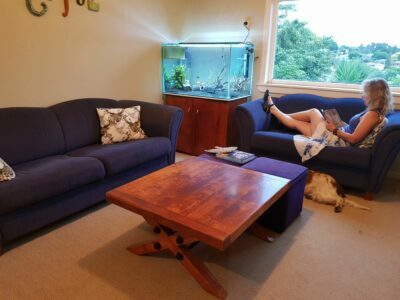 So it all started with Matt giving us a fishtank, read about it here: Aquariums are the best. Come January and I started to trust the tank stand less and less. It is made from MDF, and has got wet in its’ life, so is getting a bit dodgy. 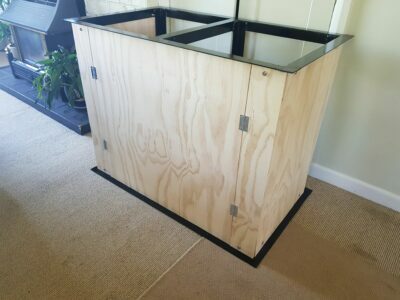 Many years ago Simon Macaskill made a tank stand for a 1000 litre tank that I ended up owning. It was welded angle iron, and super strong! 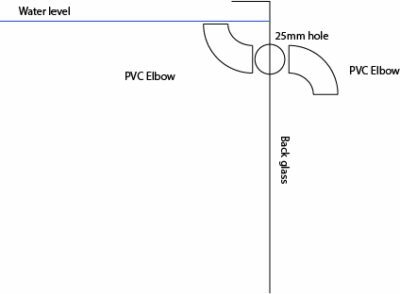 So a few emails later to Simon, and I start building a new tank stand. 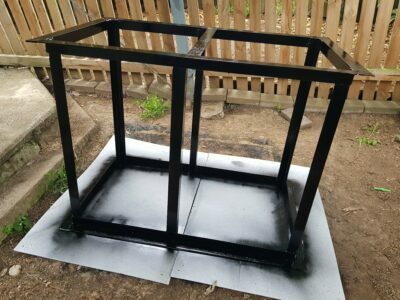 I planned to make a steel frame, and clad it with plywood, stain, and all would be well. Well through some mis-thought in construction, I end up with a steel frame that is too big for the current tank. Bummer. So, I think to myself, I need a bigger tank. I thought this would be easy, but alas, no one makes aquariums anymore, so I start spamming everyone, and everywhere to find someone to make me a tank. Through the Waikato Aquarium Society I finally meet Luke Moynihan, based in Tauranga. 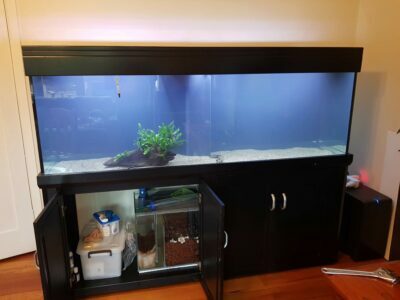 A few messages later, and I’ve paid a deposit on a new tank constructed to the exact dimensions I want. The next day Matt tells me he’s keen to get his tank back, which means I won’t have a filter (I’d like to return his filter). 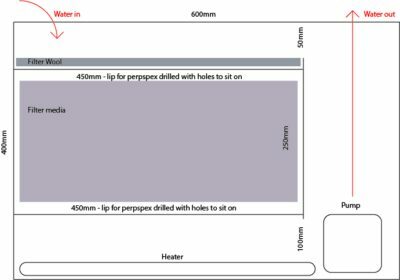 mmm, I think to myself, what about a sump? after weeks of battling with plumbing, paint, stain, welding, sanding, etc etc I’ve finally finished and the new community tank is up and running. So in the middle of researching tank filter designs, I came across so many examples of “predator” tanks. Basically a tank full of BIG fish. Man I’d love a predator tank! So one night, I’m sitting with Helen discussing, and she says “Yeah that would be cool”. 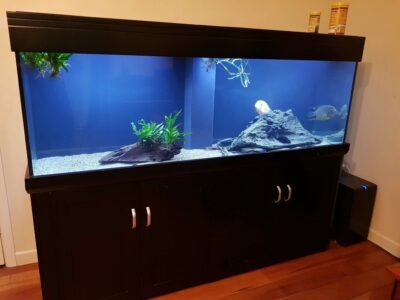 So a facebook post later, and I’m offered a six foot, fully setup tank! 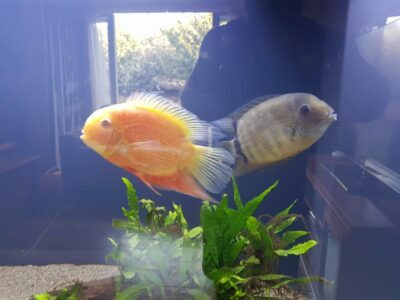 The seller, Logan Mahon, who is a super keen aquarist, also had a couple of Severums, he offered them to me. He told me he tried breeding them with no luck. 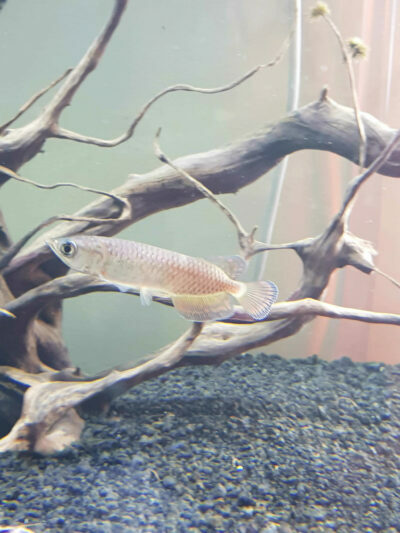 They are a great addition to the tank, and both about 150mm at the moment. So now we are seriously a predator fish family. I’m super excited to grow this little baby :) Super excited !! 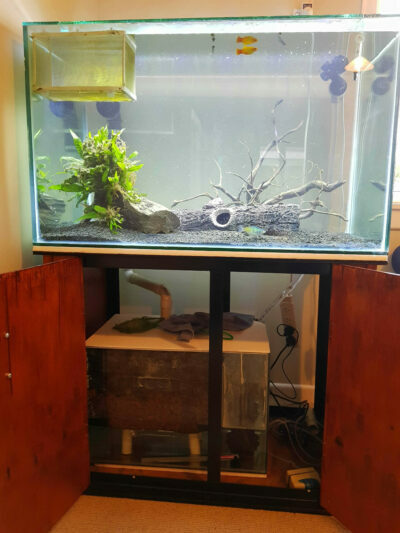 Anyway, here’s a pic of the predator tank setup at the moment. Really looking forward to grwoing my Jardini and adding him.